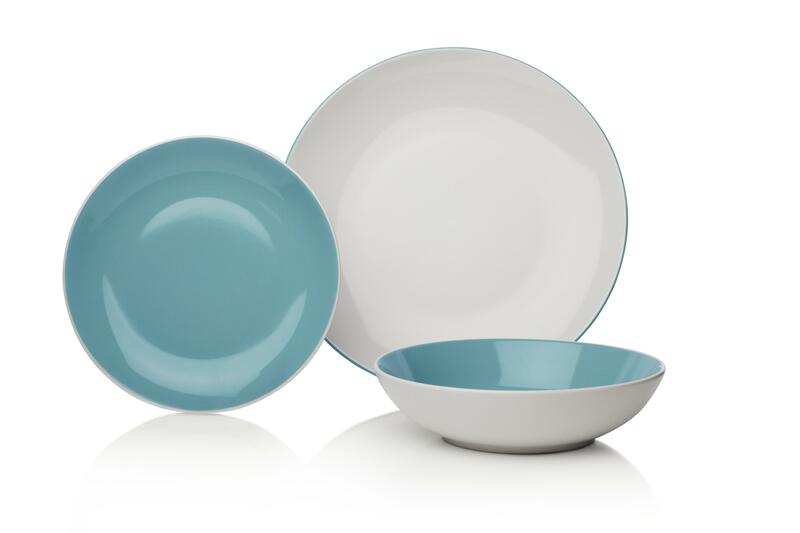 Plate up a treat with this beautiful dinner set. Made from durable stoneware this elegant twelve piece two tone dinner set features a subtle white and pastel green design and will add style to any table setting. 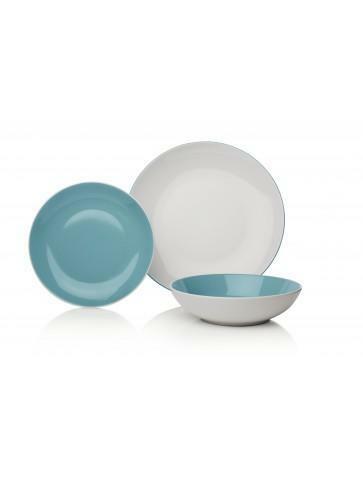 Stylish and contemporary, it's also dishwasher and microwave safe for added convenience.